We believe that money invested in your mind, body & soul is time and money well spent! That’s why Zen Medi Spa has always got a great Spa Specials for you up our sleeves! Have a look what we have for you this week! 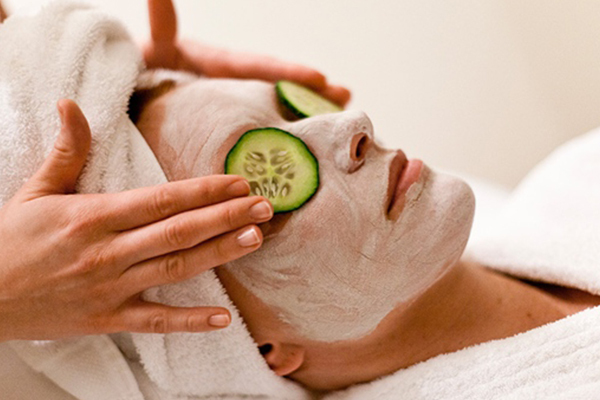 10% OFF YOUR FIRST CHEMICAL SKIN PEEL! BOOK YOUR TREATMENT HERE NOW! BOOK 10 LASER TREATMENTS GET 1 FREE! 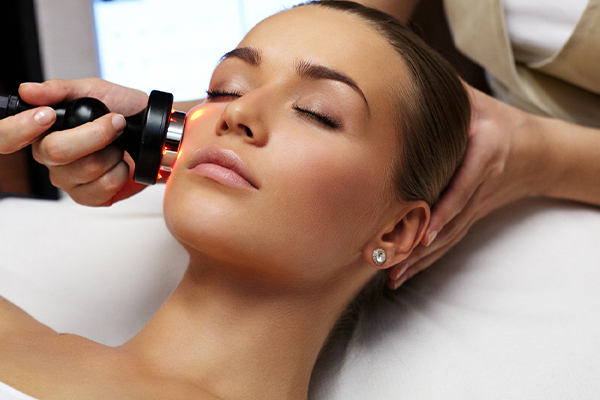 BOOK YOUR LASER TREATMENT TODAY!